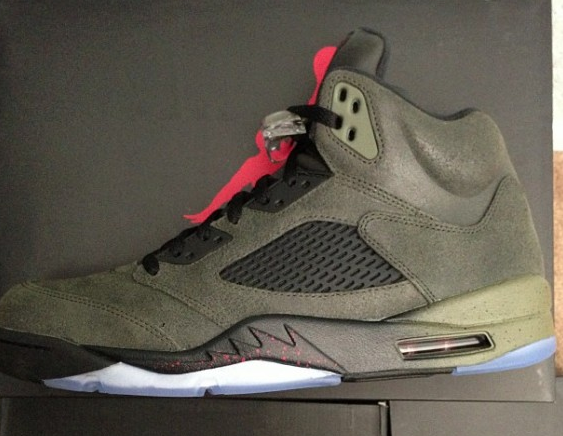 Talk about a mix between the Air Jordan V Olive and 3M huh? Here’s a closer look at the upcoming Air Jordan “Fear” sporting an olive like green on the uppers and an eye catching gradient midsole with red speckles. While we don’t know the complete story behind this colorway in the Fear pack, rest assure that these will be appreciated by Jordan Heads across the Globe. 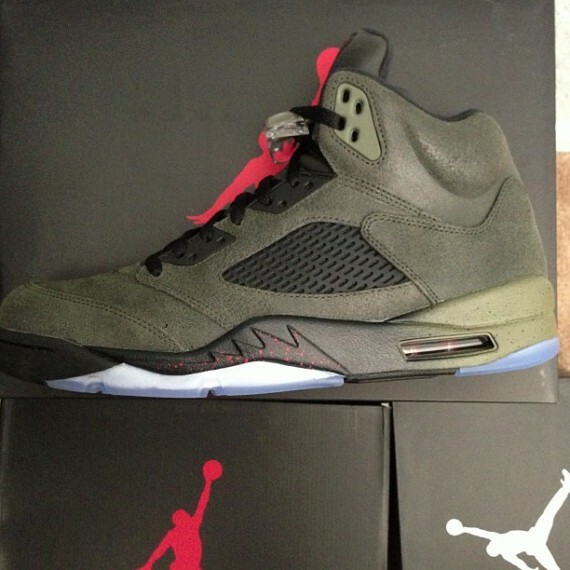 Stay tuned for more news on the upcoming Air Jordan “Fear” Pack here on Modern Notoriety.